Located in San Diego, I work primarily as a Senior Video Producer/Director, but moonlight as a designer/laser operator. I grew up around machine shops and artists and strive to bring those two worlds together. 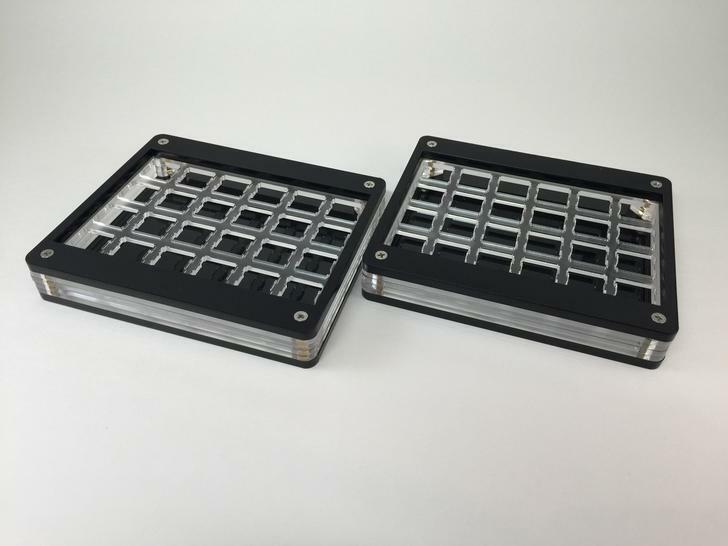 I primarily focus on designing and laser cutting keyboards but the sky is the limit and will take on just about any creative job or design challenges that I can. 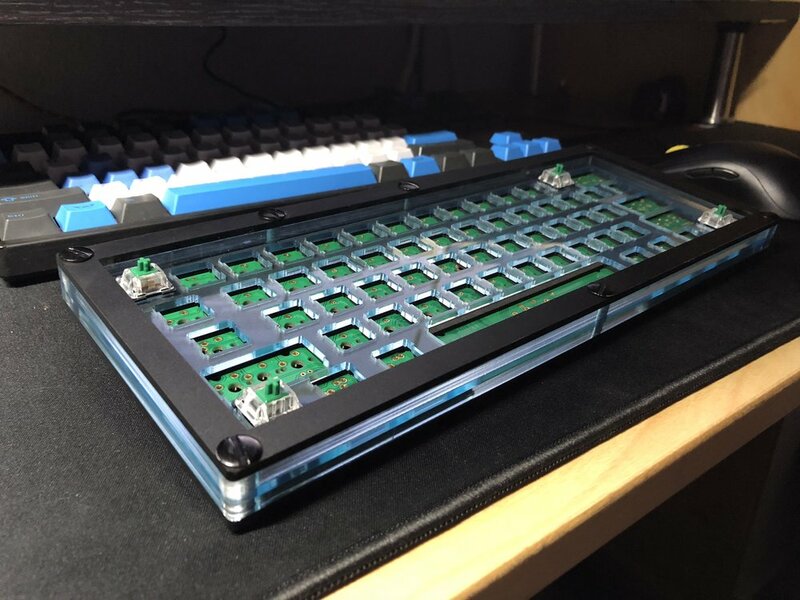 Whether you need a mid layer for a case you already have or want to create something one of a kind for a crazy keyboard idea you have, send me a message and I'll do what I can to fulfill your vision! I tend to be at the shop on weekends when I have my free time, but I can usually crank out most projects within a couple of days. 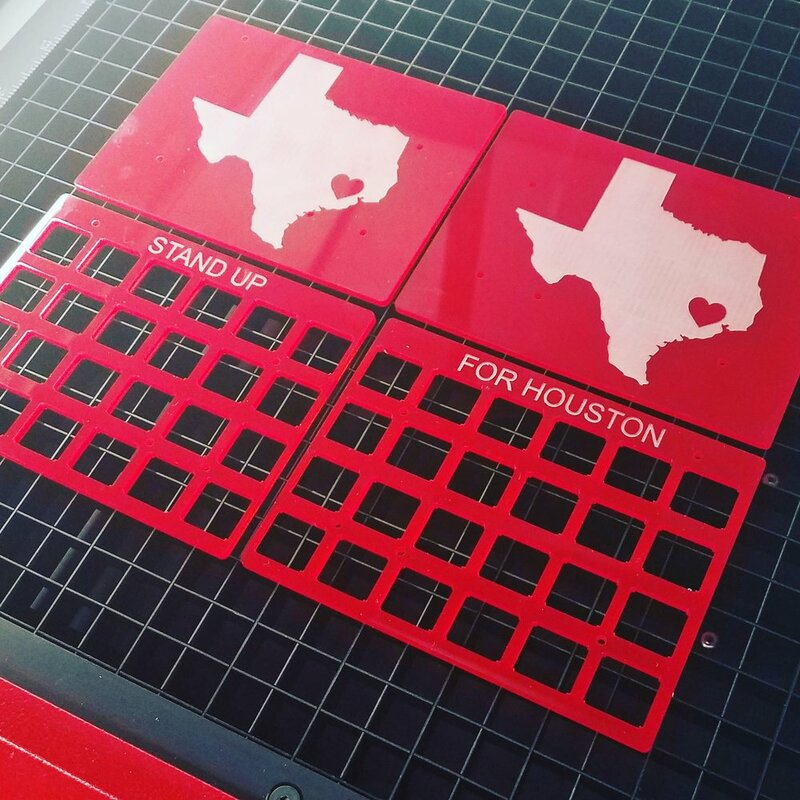 I own my own laser cutter (80w Trotec Speedy 360 [32"x20"]) so you never have to worry about dealing with foreign companies, middle men, or people who don't understand keyboards when it comes to your product or GB. 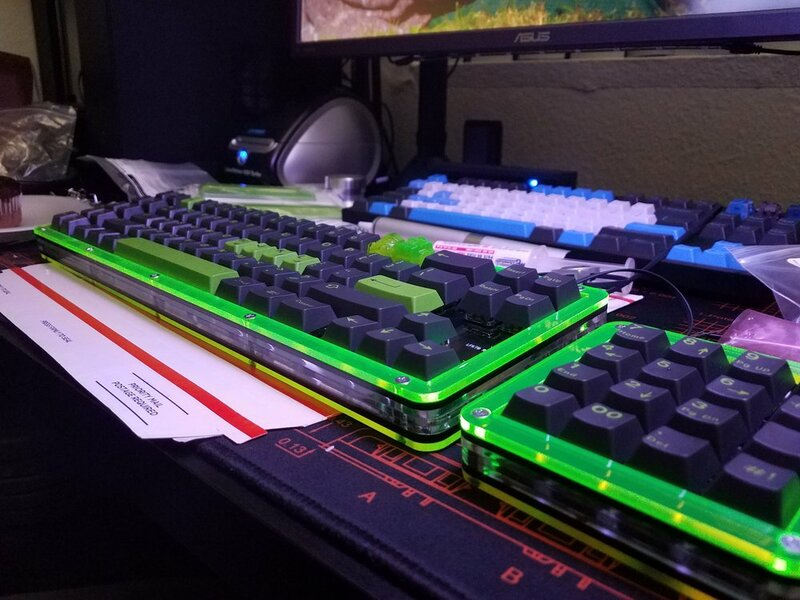 If you ever have any questions about making a custom keyboard or need help designing, feel free to send me your questions and I'll do my best to help! If you need a supplier for a GB, send a message! 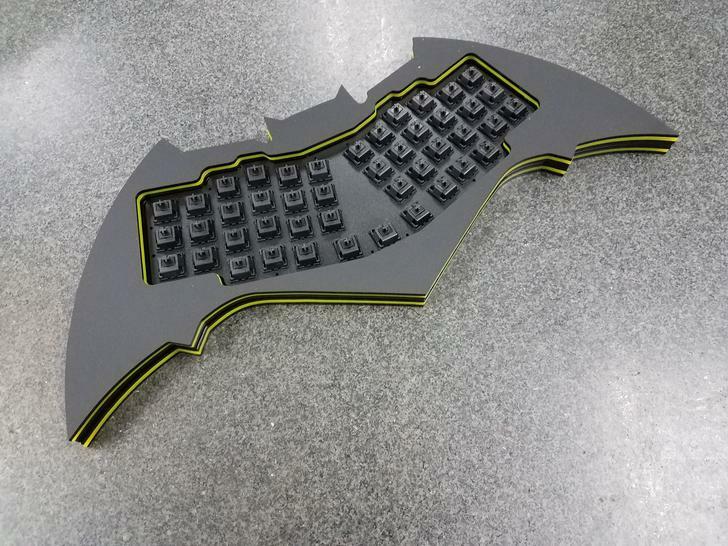 Need a custom project made? Designs and ideas are all it takes to get it started. Variety of acrylics and woods can be used. Check out our color options for acrylic!